Color play vital role in our daily life. Because of some reason your mood is off and you go for walk in garden. By showing the colorful flowers in garden your mood change within a second. This is the power of color. In this way colors play an important role in interior design. 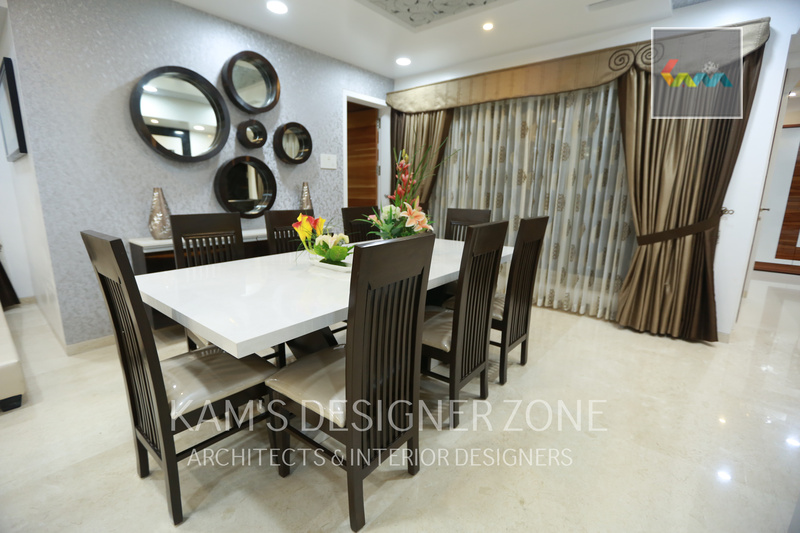 While doing interior designing of home color selection is very important factor. We know color can change look, mood & Feel. Color can make or break a space, so keep in mind this statement. Also keep in mind that right color combination means which room you have to give color. If it is living room then you can give bright color or bedroom you can give light color because it shows silence. 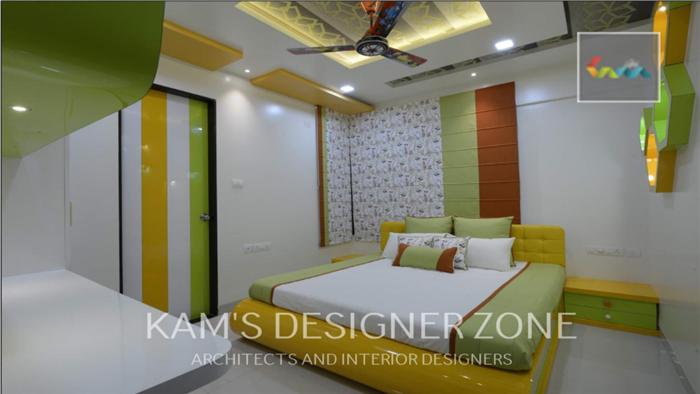 For kid’s room you can give by their choice otherwise give pink, blue, green, yellow, orange & some bright color shades. 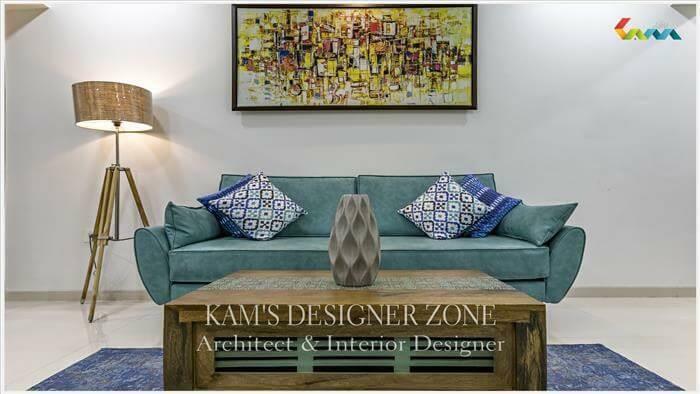 Color combination is whole your choice & If you are confused for that then Kam’s Designer Zone is always with you. 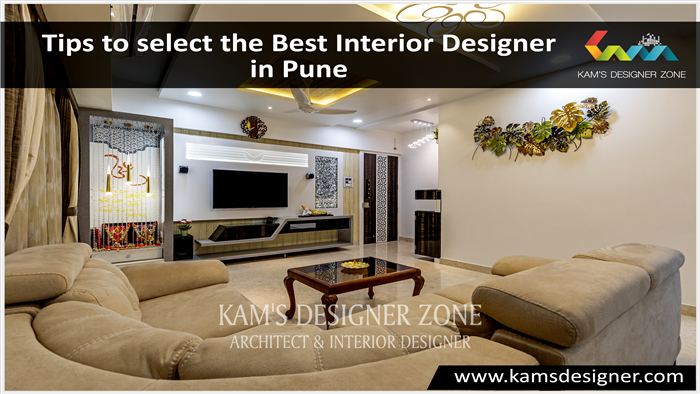 We are the leading Residential & Commercial interior designer in Pune. 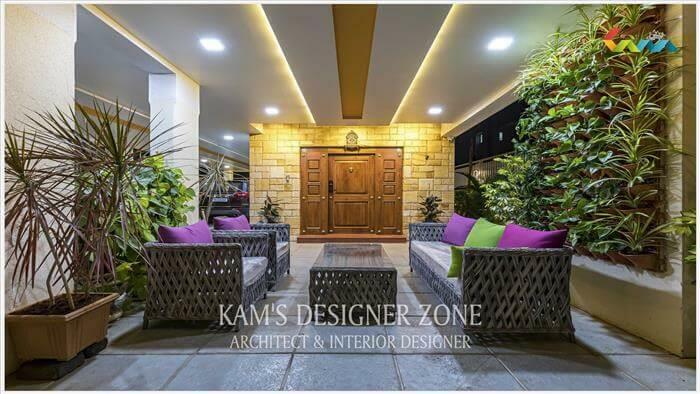 We help you to complete your dream home with in time & budget. Basically in nature there are two types of color. These types are warm and cool color. Warm colors like red color create energetic environment and cool colors like blue color create clam and relaxation environment. Colors also effects on human health like high or low blood pressure .some colors are useful in decreasing negativity and increase concentration. If you use bright light in living room then it will give different look to your color. Colors are also affected by light falls on it. Colors can change room look like smaller or bigger than original size of room. Light colors are used to make illusion of room bigger and brighter. Like human heart color is also work as heart of interior design. Color has the ability to change entire look of home. Some color increase richness of house . .